The popular popcorn necklace comes in various different guises. It is created by wrapping ball chains, hence it's infinite variety. To learn more about the different chain styles and constructions, see About Chains. 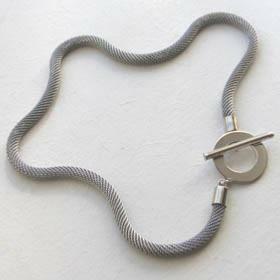 All our popcorn necklaces are made of sterling silver. 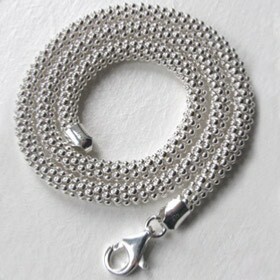 See our matching silver popcorn bracelets. 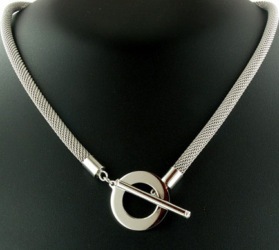 For a more traditional silver ball necklace, check out our Italian collection of ball chains.